Great quality high viz fleece from top brand Dickies. 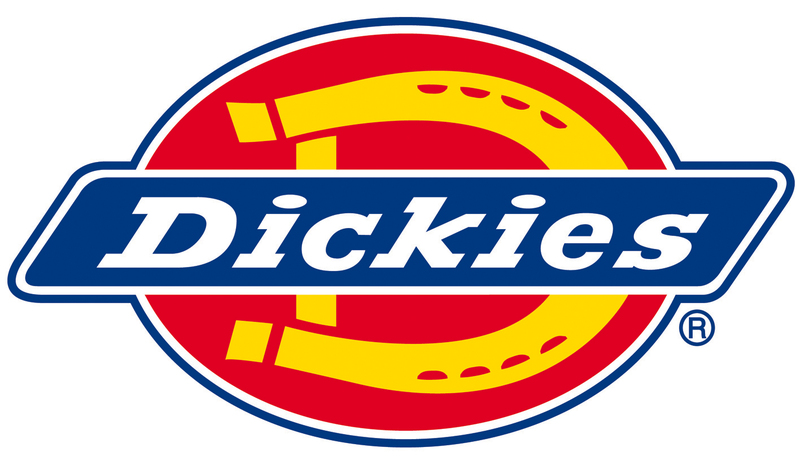 The Dickies SA22032 Hi Viz Lined Fleece Jacket is a quality garment that provides great value for money. Constructed from 280gsm anti-pill 100% polyester fleece. Lined with 100% polyester mesh. Two 5cm bands of retroreflective tape around the body, two on the sleeves and one over each shoulder. The SA22032 therefore complies with EN471 Class 3 Level 2. Two jetted outside pockets with zip fastening. One internal pocket with Velcro closure. Elasticated drawcord hem. Elasticated cuffs.